After having set the rumor mills buzzing about the possibility of Google investing up to $1 billion in Elon Musk owned Space Exploration Technologies (SpaceX), the official confirmation has come today. After being valued at $10 billion, the spaceship manufacturing company has sold off 10% of its stake to the tech giant and Fidelity Investments. SpaceX, a privately held company based in Hawthorne, California employs more than 3,000 people at present. The company has not yet specified how they plan to utilize the money so raised. Could it be used to send low flying satellites into space to get more people connected to the internet (as was being suggested yesterday) or to help the owner Musk realize his dream of being able to fly people to Mars in the coming 12 years? Eventually, even setting up a city on The Red Planet! 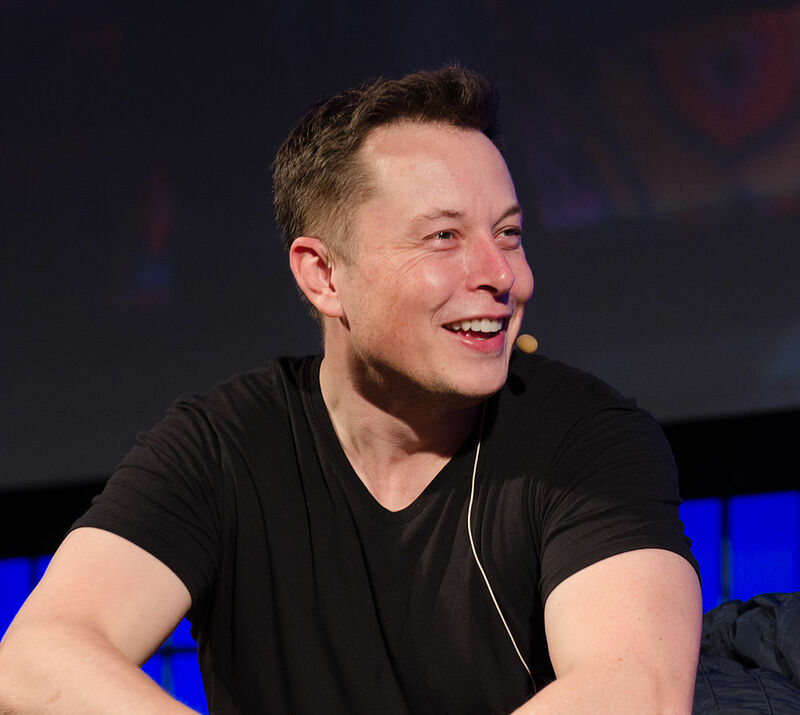 43 year old Musk might be more interested in satellites which will help provide internet access to the hitherto unconnected areas of the world, it seems since one of the biggest boost of funds is coming from Google. The owner of the largest and the most popular search engine and digital ad network would, obviously, stand to make more money f it can help get more people on this planet connected to the internet. Donald Harrison, who oversees Google’s corporate development team, will be joining SpaceX’s board of directors as part of the company’s investment. Musk who is also the CEO of electric car making company Tesla Motors, had earlier hit the headlines for his vision of a high-speed transportation system that would shoot passengers through elevated tubes from San Francisco to Los Angeles. One of the spacecrafts owned by SpaceX was used to deliver goods to the International Space Station (ISS) earlier. Earlier investors in the company include Founders Fund, Draper Fisher Jurvetson, Valor Equity Partners and Capricorn.